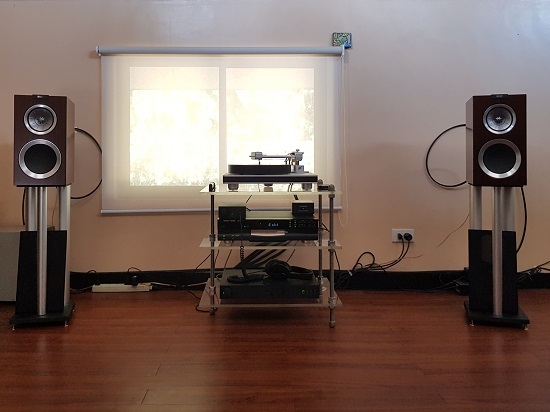 Major changes to my audio setup came later this year by way of a new turntable and speakers. Not to mention some bits and pieces here and there. The summary of the setup is detailed here, have a read. 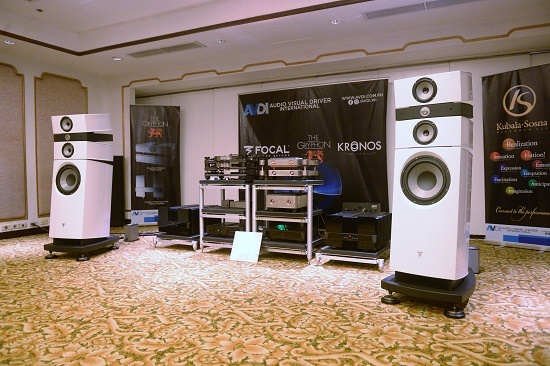 It was another successful show for the audiophile community and enthusiasts! Check out the photos from our Facebook gallery. All my sports + action photos are now in it's own sub-site here. USA’s Kessy and Ross defeated Russia’s Evgenia Ukolova and Ekaterina Khomyakova in two sets (21-17 21-19) to claim their third Thailand Open title on the FIVB SWATCH World Tour on Sunday. This is the first ever USA-Russia final in women’s FIVB World Tour history. In the match for third place, we saw an even more exciting match between Brazil’s Barbara Seixas de Freitas and Agatha Bednarczuk against USA’s Lauren Fendrick and Nicole Branagh in three sets (19-21 21-19 15-9).